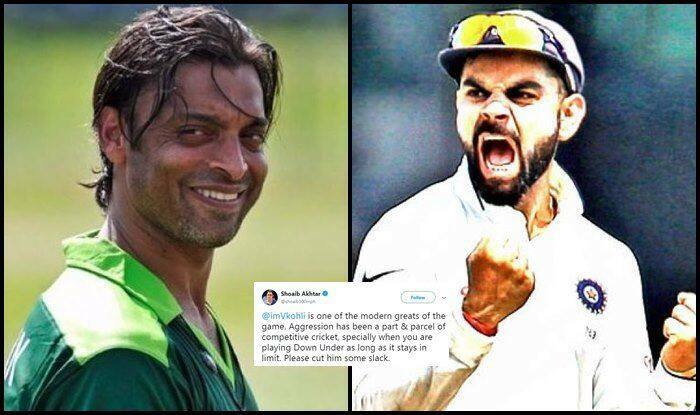 Australia vs India 3rd Test Melbourne: After Zaheer Khan and Darren Lehmann, India skipper Virat Kohli seems to have found support from former Pakistan pacer Shoaib Akhtar, who has taken to Twitter and backed the aggression shown by the India captain on-field. Former Australia coach Darren Lehmann described India Captain Virat Kohli an “excitable character” who wants to win at all matches and is entertaining to watch. He also said there was nothing wrong with the Indian captain’s on-field conduct. Kohli and Australian skipper Tim Paine clashed on several occasions during the second Test in Perth which India lost by 146 runs.